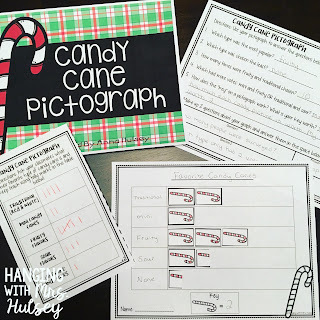 This time of year my students are studying different types of graphs-- and I decided to make their activities a little more exciting than just filling out a page from our math curriculum. 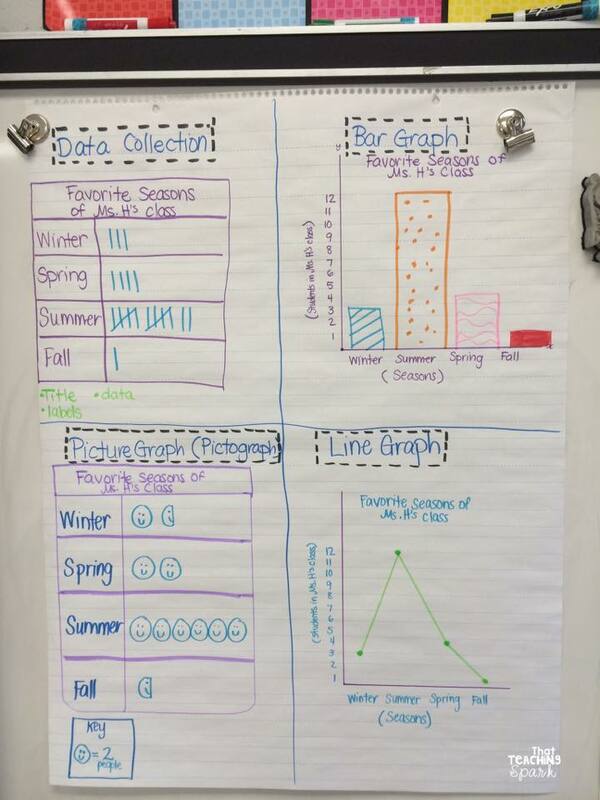 Here are some suggestions for making graphing fun in your classroom! 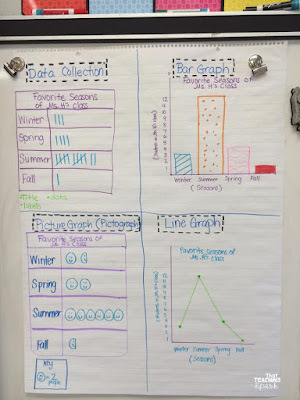 I usually follow these same steps no matter the type of graph-- but I usually teach the graphs in this order: bar graph, pictograph, and line plot. 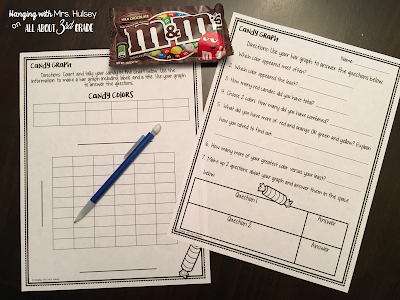 Give each group a blank graphing freebie page, and I created this quick generic question page for your students to use after they create their graphs! 5) Practice and review. 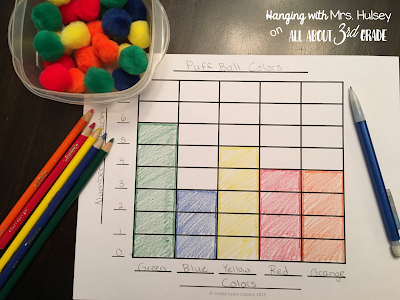 I go back every day for a few days after introducing the graph and quickly review. I will pull up IXL on my board and we will answer a few questions-- or I will find a quick graphing page for them to practice with! This let's me know who still needs help and who's got it down! How do you handle graphing your classroom? 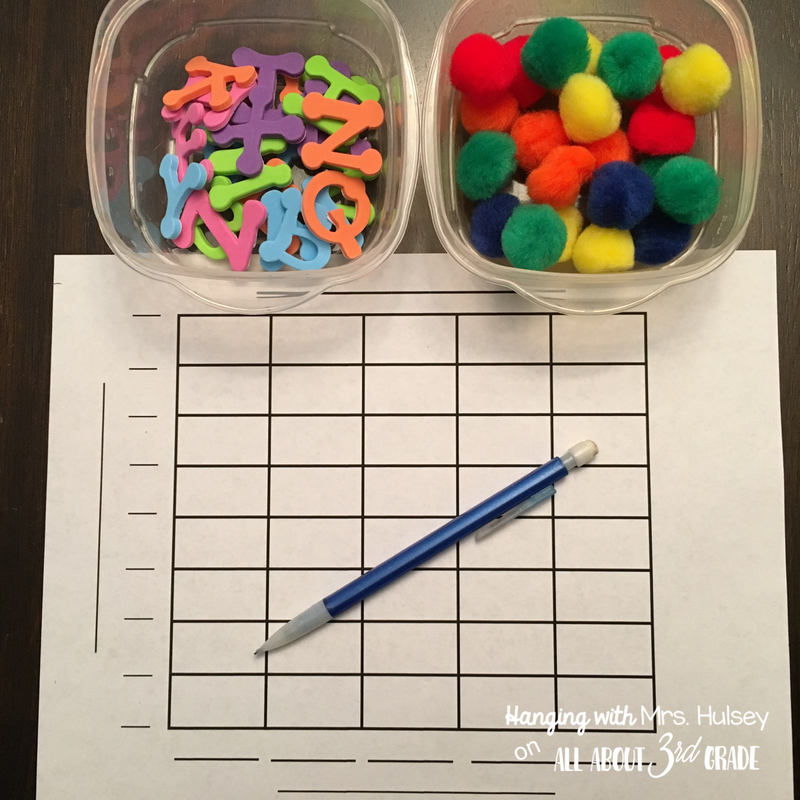 Thanks for stopping by our blog-- I hope you found something useful today! in my childhood, Graphs Had always been the most complex stuff I used to deal with and I hated it and still do. 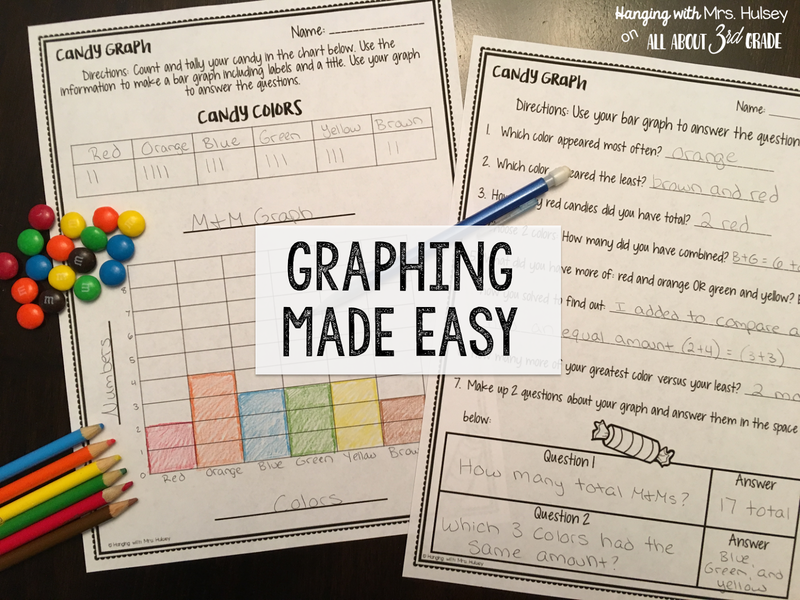 You have shared extremely entertaining and fun loving ways to learn graphs. Your classroom looks super fun and educational at the same time. Thanks for some of the free resources.